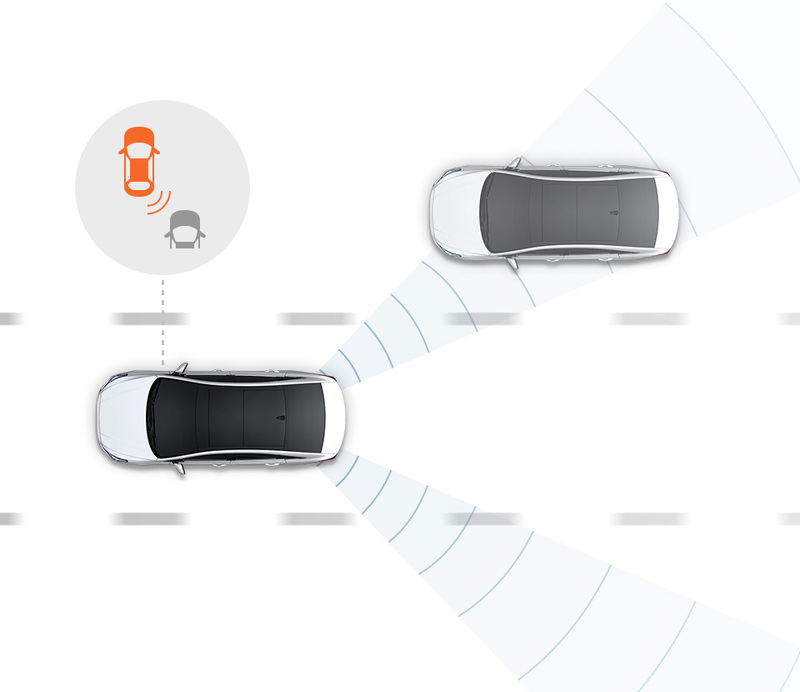 BSD detects approaching vehicles or unforeseen objects in the blind spot and triggers a warning light and acoustic alert when changing lanes. 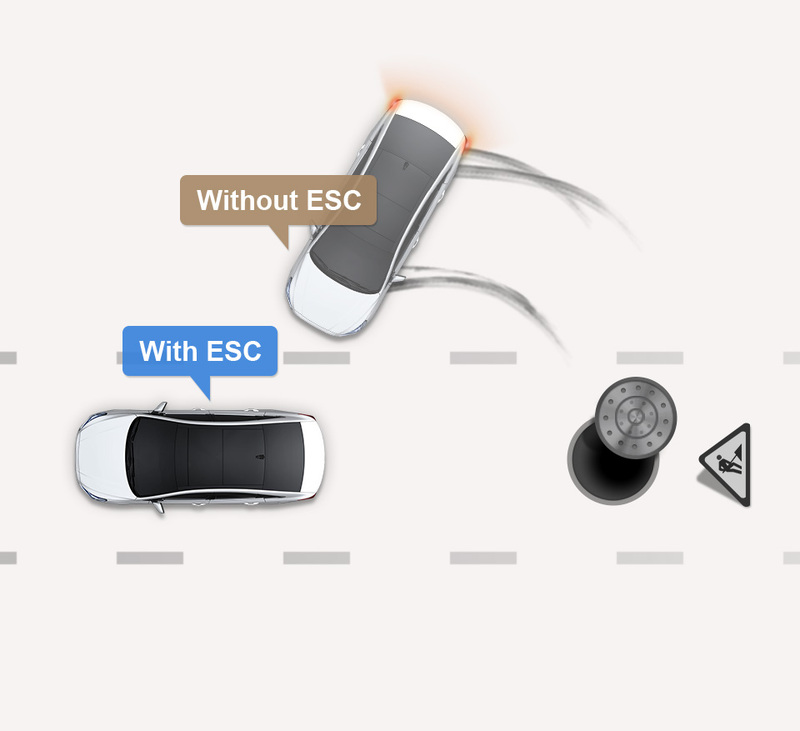 Sensing steering wheel movements in relation to wheel rotation, ESC takes care of the engine, braking system and steering during sudden braking and turning to keep you from skidding. 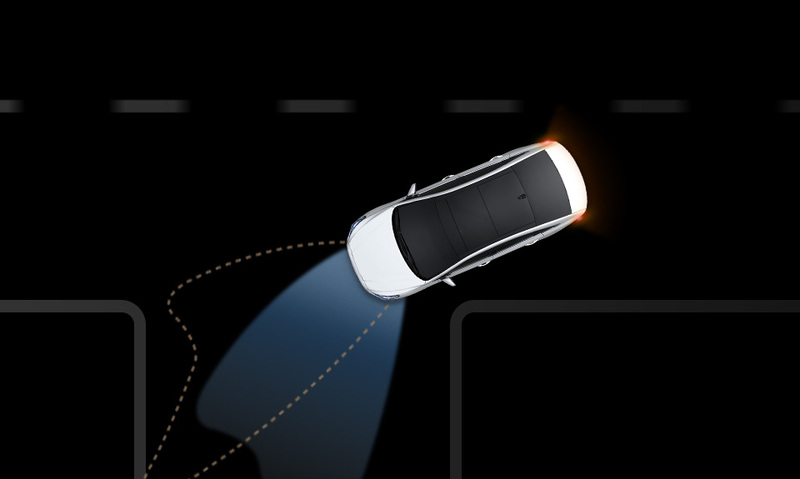 DBL respond to the turn of the steering wheel and illuminates the part of the road you're turning towards for safer driving at night. 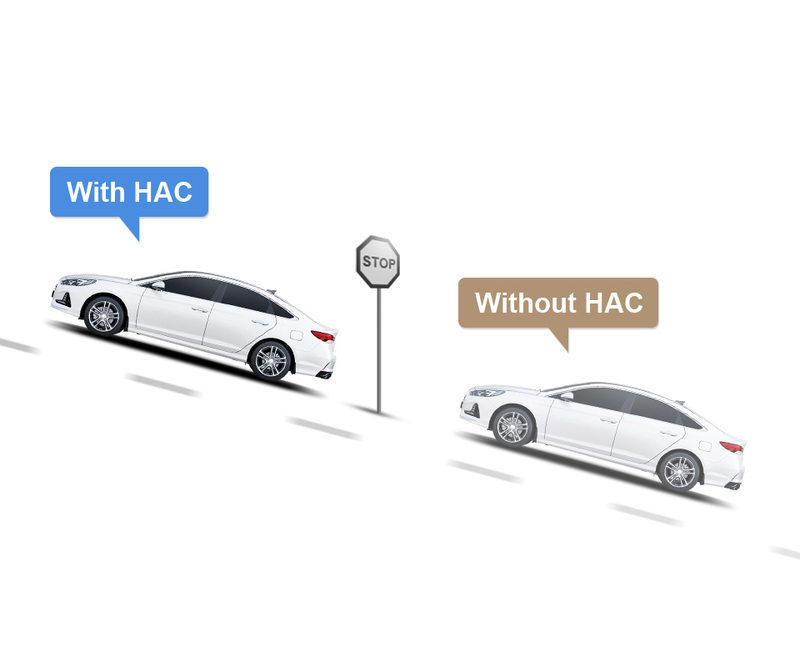 HAC combined lets you get a safe start on an uphill incline without rolling backwards. 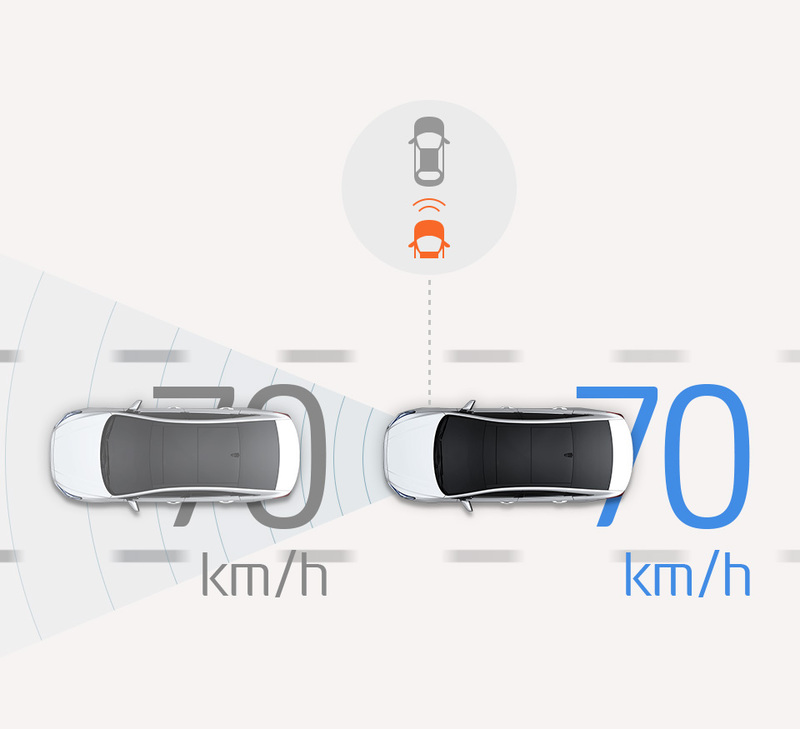 ASCC maintains a constant speed and distance from the vehicle ahead by automatically accelerating and braking by using a front radar sensor. Driver and passenger seats are equipped with airbags designed to reduce head and neck injuries in the event of a head-on collision.